Hotel Amarano Burbank is a true luxury boutique hotel located amongst world-famous movie studios. 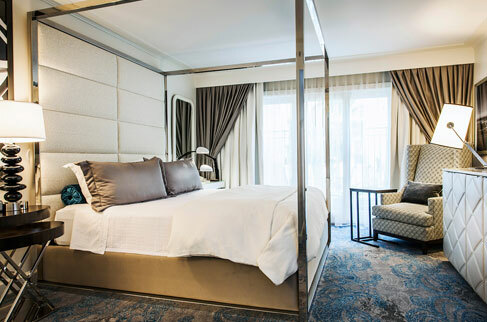 We welcome our guests with personalized service, elegant room and suite accommodations, within an intimate atmosphere. 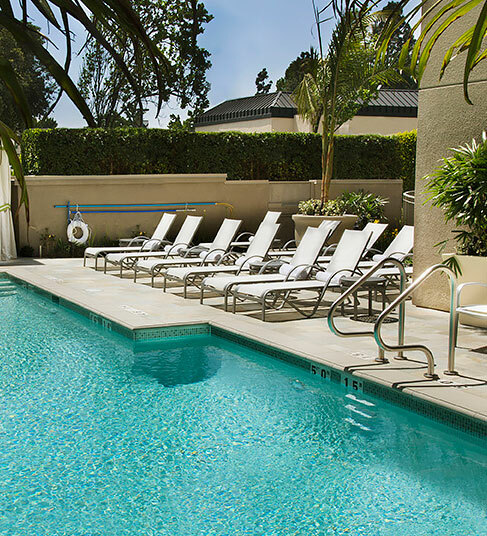 A true four-diamond experience, Hotel Amarano is a stylish, pet-friendly boutique property surrounded by a backdrop of world-famous entertainment studios and Universal Studios Theme Park.It offers luxe accommodations and amenities such as an on-demand shuttle to the Burbank airport, complimentary WiFi and a saltwater pool.